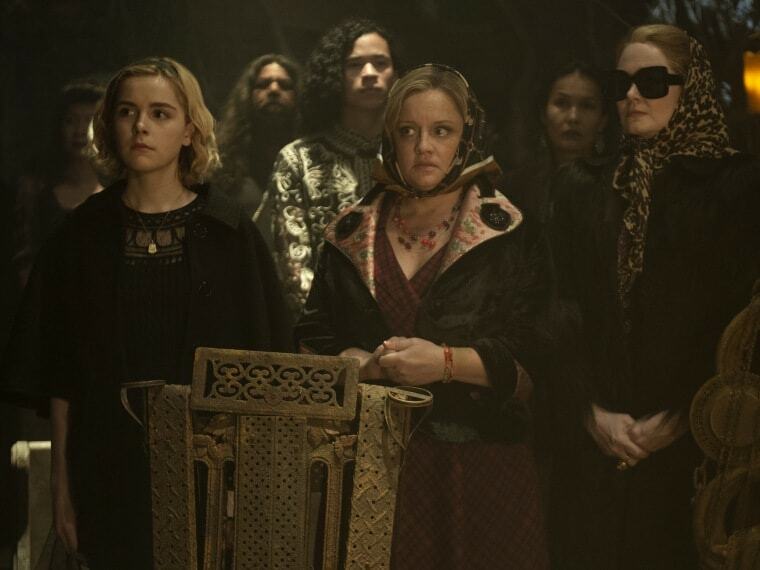 Chilling Adventures of Sabrina Part 2 also stars Miranda Otto as Aunt Zelda, Lucy Davis a Aunt Hilda and Ross Lynch as Harvey Kinkle. 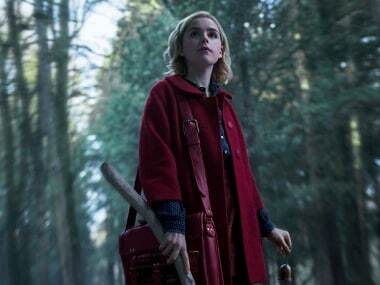 Chilling Adventures of Sabrina season two started filming in October. 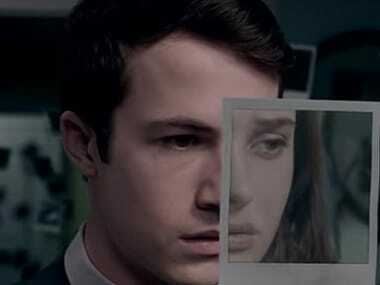 Netflix recently released a list of its most binge-watched and re watched original content. 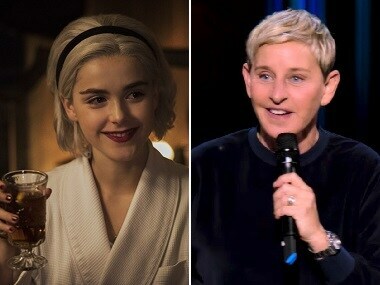 Chilling Adventures of Sabrina Part 2 will premiere on Netflix on 5 April, 2019. 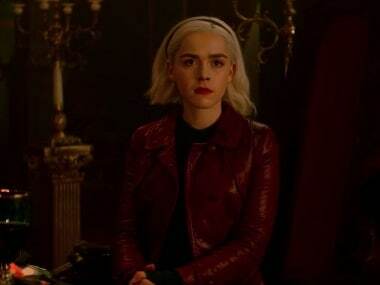 Chilling Adventures of Sabrina production designer Lisa Soper on creating a world of witchcraft and Satanism, her love for horror films and the show's various Easter Eggs. 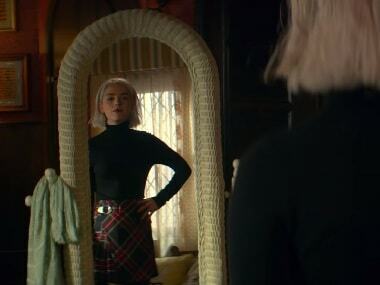 Chilling Adventures of Sabrina besides Kiernan Shipka, also stars Jaz Sinclair, Michelle Gomez, Chance Perdomo, Lucy Davis, Miranda Otto, Richard Coyle, Ross Lynch, and Tati Gabrielle. 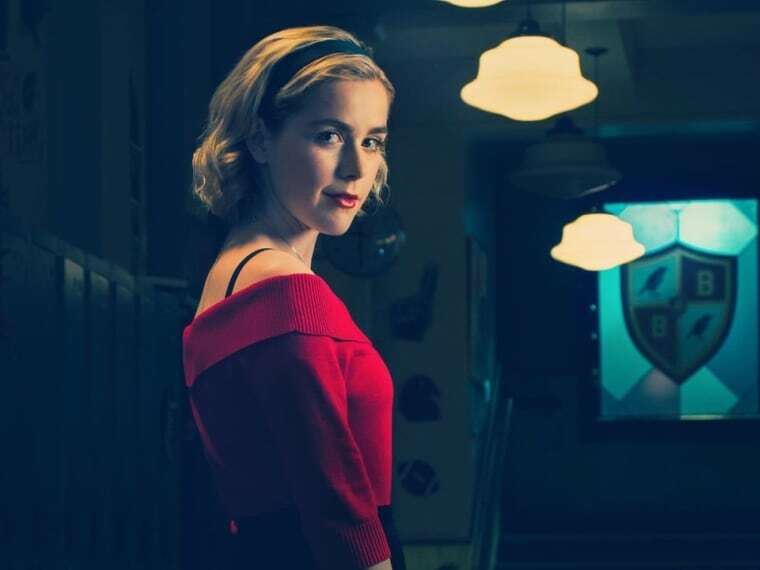 Chilling Adventures of Sabrina is a binge-worthy series, despite some minor bumps, for those familiar with the character and those new to it.